375. A permanent showcase on les Champs-Eysées ! The group LBI Foundries is your partner for as cast, rough or fully machined parts. We cast Non-ferrous alloys such as pure copper, tin or lead bronze, brass, aluminium bronze but also stainless steels (Duplex, super Duplex, ferritic, austenitic, martensitic, heat resisting steels), Nickel-based alloys (super alloys such as Monel, Inconel, Hastelloy) and Aluminium. 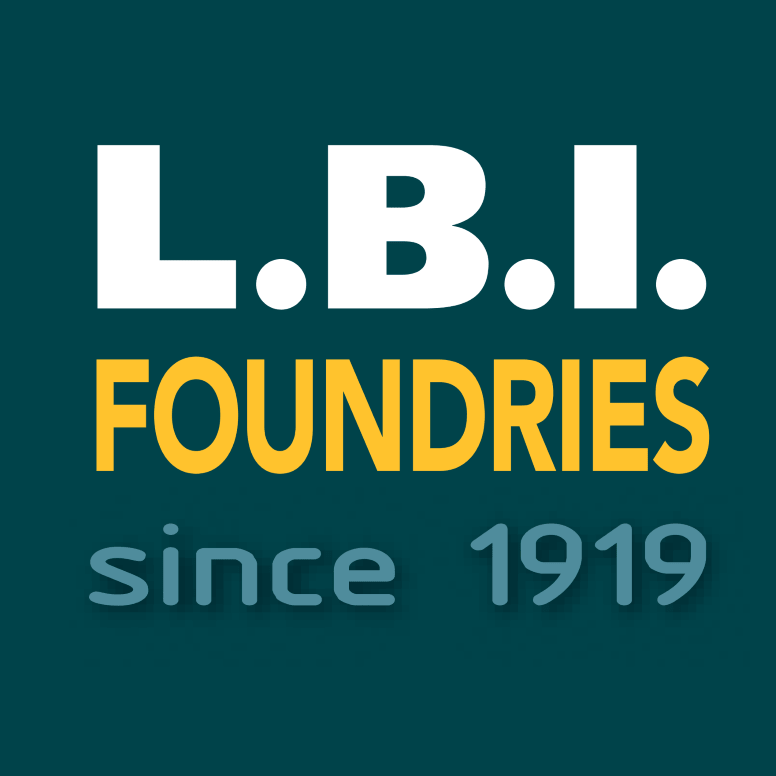 LBI Foundries opened in 2013 a sales office in Germany in charge of our customers in Germany and in Austria. Our Sales Manager, Mr.Gerald SCHLAGL, remains at your disposal for any question concerning the centrifugal casting products from LBI and the sand casting products from SRI or INOXYDA.